We have upgraded are van to a new model Mercedes Sprinter and got a fancy new signage to go with it. 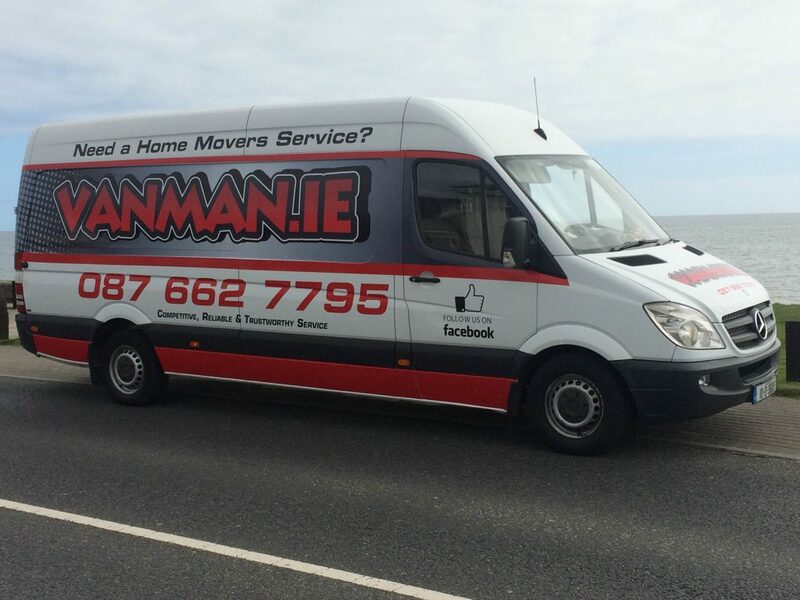 We are no longer just the best Man With A Van Moving Service we are now the best looking as well. 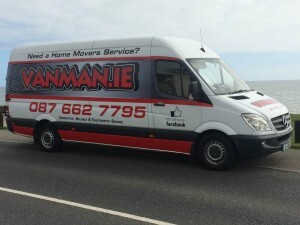 Tagged with Disposal Service, Furniture Disposal Dublin, House Moving, Man with a Van, Man with a Van Dublin, Moving Companies, Packing Materials, Van Man, Van Man Dublin, vanman.